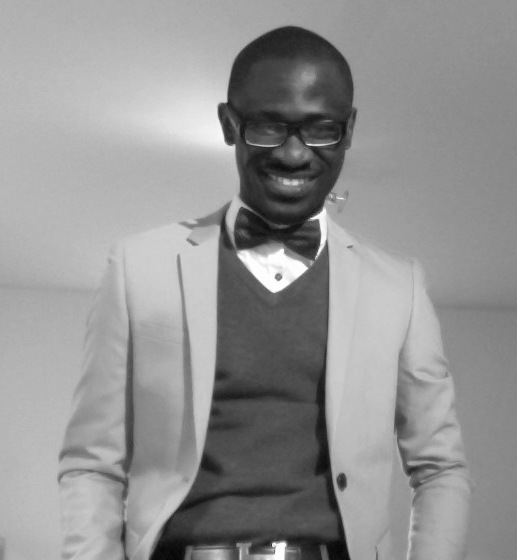 Adeolu Adesanya: I share the opinion of an enterprising mind. I’m Christian. I believe ideas and innovation change the world. I’m a research consultant and also a PhD researcher in entrepreneurship at the University of Leicester. I hope to use this medium to share my ideas and explore matters i’m passionate about which are: business and innovation.